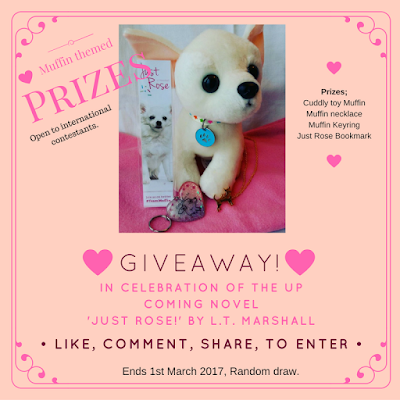 Pict Publishing | Empowered Voices: GIveaway - Just Rose prizes, Muffin the Chihuahua. 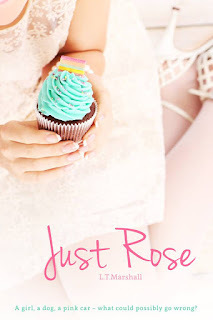 GIveaway - Just Rose prizes, Muffin the Chihuahua. That's right! Just Rose is in final edit stage and I hope to see the book on AMAZON soon. 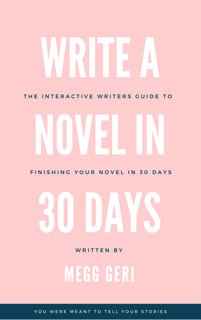 To get you excited for its launch, I've put together this cute giveaway. Celebrating Muffin, our unsung hero in the book. You won't be able to resist this adorable little chappy. Facebook - Like the post on my page, Comment and share. Twitter - Retweet my post and reply. Blogger - Share via google plus and comment. Pinterest - Pin my post and comment.